Motorola has gathered a lot of goodwill this year. The company has been a star in the developing markets where its low-priced-high-speced products have found a massive fan following. Motorola’s upcoming products are their flagship Moto X+1 and their much awaited smartwatch, the Moto 360. Both their products have found takers in the rumor mills and they are generating a good amount of steam. Now it is being reported that one of their super hits, Moto G is apparently going to get a makeover too. 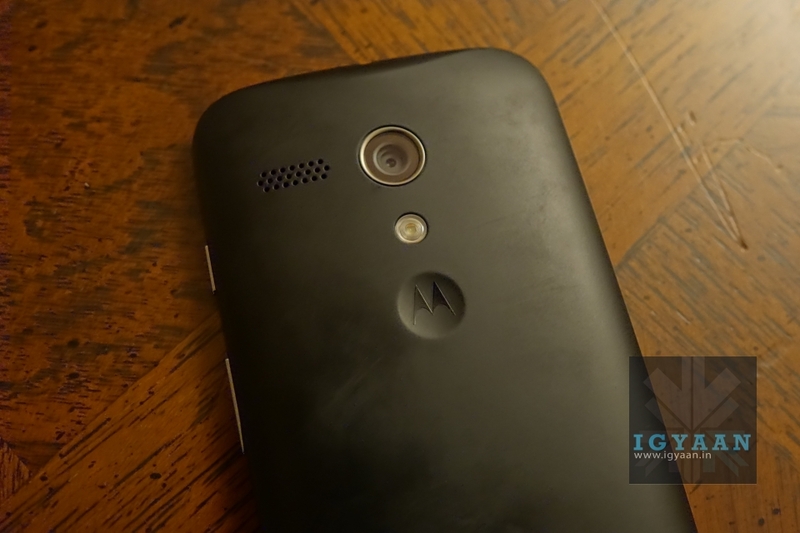 The specifications of what is touted to be the next Moto G offering is listed under the model no. XT1063 on GFXBench. One spec that catches the eyes is the 1280x720p, 4.5 inch screen of the Moto G has expanded to a 5-inch screen. This maybe an issue with some enthusiast who appreciated the size neutral 4.5 inch screen of the Moto G, but for multimedia enthusiast, this is welcoming news. The rest of the features in terms of hardware appear to be constant. The phone’s processing power comes from a Qualcomm Snapdragon 400 SOC with an Adreno 305 GPU. The RAM listed is at 0.8 GB and internal storage is 4 GB, these maybe rudimentary figures to keep sniffers away or maybe Motorola will finally offer expandable storage. The only prominent complaint users had with the phone was the lack of expandable storage. The camera department might see some upgrades too. The main camera will supposedly feature a 7 MP which might be bumped to 8MP and the front camera goes from 1.3MP to 2MP. We will keep an eye on the happenings in the Moto department and will bring you the latest. Keep checking this spot.